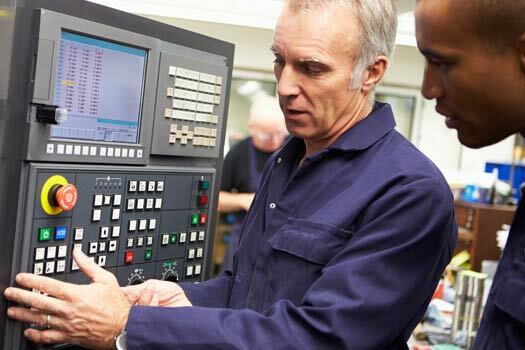 Atech Manufacturing is the cost-effective single-source project management solution that enables customers to achieve concept-to-completion efficiencies, including design, development, manufacture, quality control, and on-time delivery. 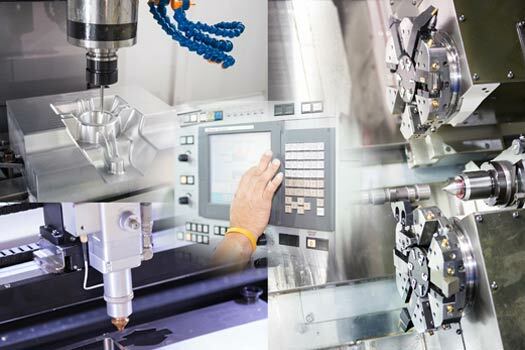 In the heart of the Silicon Valley and around the world, Atech Manufacturing offers precision machining solutions to a diverse group of industries — semiconductor, medical, aerospace/satellite, defense, robotics, automotive, and optic devices. 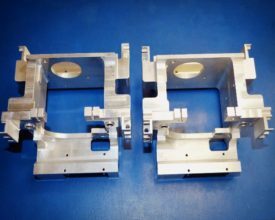 Atech Manufacturing offers high-precision CNC machining to a wide range of industries, delivering prototypes to production quantity runs, using traditional metals, specialized alloys, and industrial plastics. From simple designs to complex solutions, we’re here to help. Atech Manufacturing is committed to total quality management standards at every product level. We take great pride in maintaining our competitive edge by way of continuous training on the latest machines, techniques, and materials. 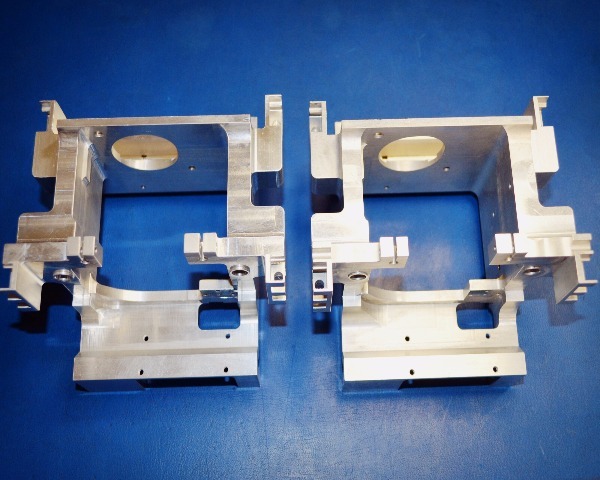 Atech Manufacturing provides streamlined production of all manner of high- and low-volume parts and components, as well complete system assemblies—large and small—to deliver the production, time, and cost efficiencies you desire. Atech Leads the Way	Atech Manufacturing leads the way in providing single-source solutions that enhance and extend product innovation, optimization, and commercialization at every level of the manufacturing process. 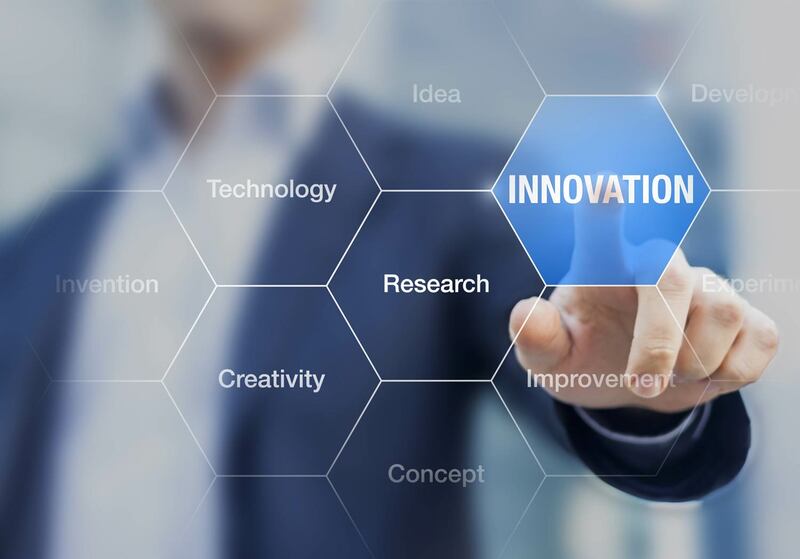 Atech Manufacturing works directly with local and global companies to facilitate project management efforts across the semiconductor, medical, aerospace/satellite, defense, robotics, automotive, and optics devices industries. 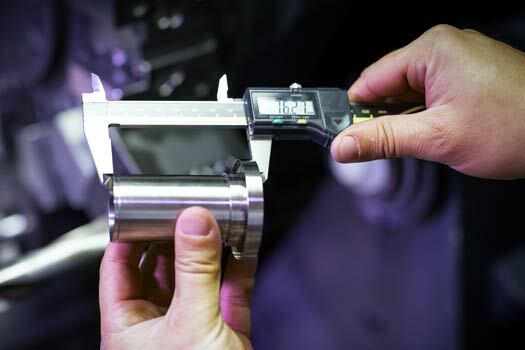 We work collaboratively and cost-effectively to design, develop, and implement integrated machining solutions and small-to-large turnkey assemblies. 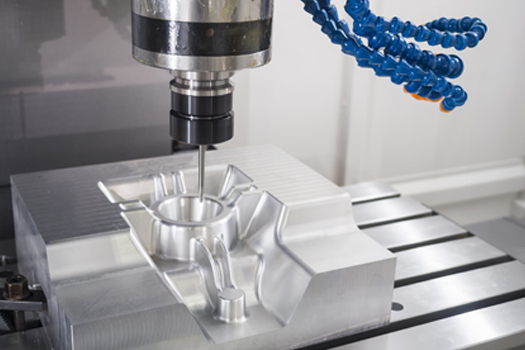 From quick-turn prototypes to production quantities and custom projects, we bring product innovations to life. 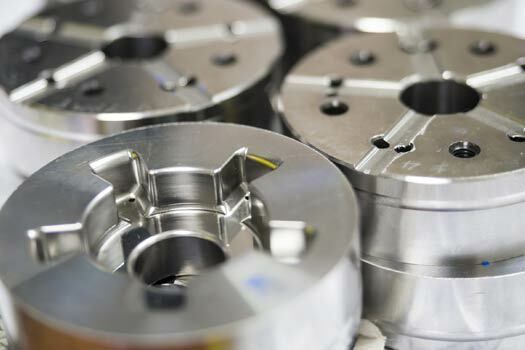 Atech Manufacturing is a cadre of expert machinists and business savvy executives who understand our customers and how best to help them overcome industry-specific challenges, design and develop the latest innovations, and grow their business over time. Collectively, we bring more than 150 years of experience and reliability to bear on every project we manage, whether collaborating on designs, facilitating logistics, or partnering with companies in Silicon Valley or in the far corners of the globe. Atech Manufacturing is certification current in all areas we serve. 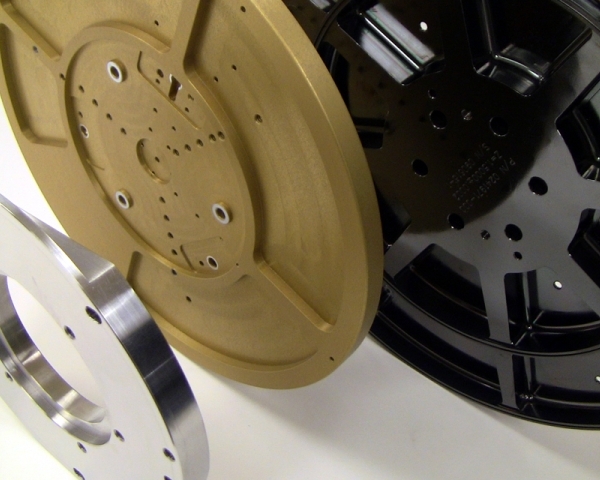 Atech Manufacturing is dedicated to delivering only the highest quality parts and assemblies to our customers. we will continue advance our industry leadership position, turning first-time customers into long-term relationships. Atech Manufacturing subjects every part, component, and system we produce, from simple to complex designs, to custom pieces, to calibrated quality-control measures. 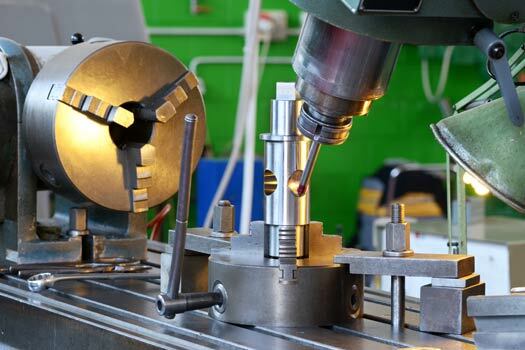 We ensure exacting specifications and tight tolerance limits are met and sustained, ongoing. First article inspection reports, static process control, and final inspection reports are fully supported, as well as CMM capabilities. At Atech Manufacturing, customer satisfaction is guaranteed. Industries are continually looking evolve products and systems that help them remain relevant and competitive. 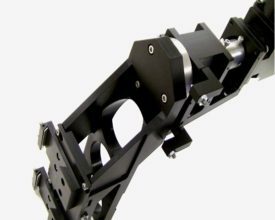 Atech Manufacturing combines years of expertise and comprehensive project management capabilities to bring customer innovations of every size, shape, and material to life in the form of parts, components, and complete turnkey assemblies, large and small. 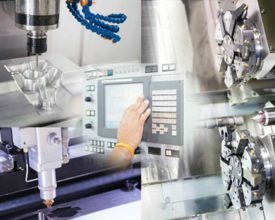 Expert qualifications across all industries, fully certified precision machining and turnkey system assembly, exceptional quality control—all under the same roof. Look to Atech Manufacturing for quality, service, and guaranteed satisfaction. Contact us at 408.441.0285 to request a quote on any upcoming project. And be sure to bookmark this site for fast and easy future reference. Make Atech Manufacturing your preferred partner in machining solutions and turnkey assemblies. © 2017 Atech Manufacturing, Inc. All rights reserved. All registered trademarks and trademarks are the property of their respective owners. Atech Manufacturing, 1530 Oakland Road, Suite 120, San Jose, California-95112.